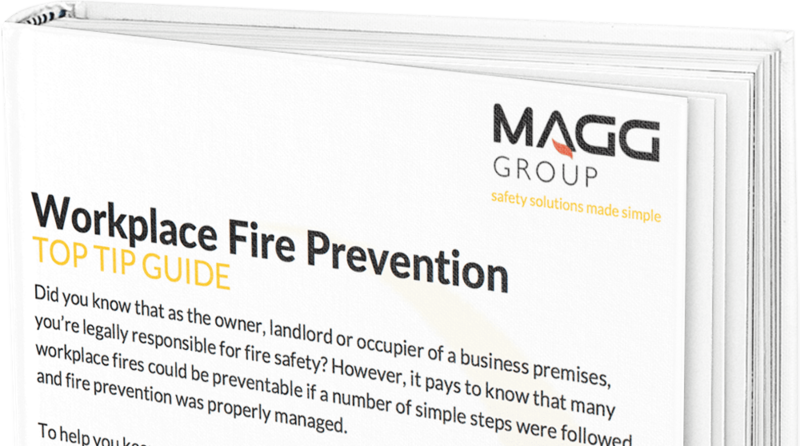 Emergency lighting should be tested monthly in between servicing visits. Here is an example of what an emergency light looks like. Emergency lights are type of light that has a battery backup. Under normal conditions, power is going into the emergency light powering the light if it’s a maintained fitting and charging the battery. In an emergency power failure possibly due to fire, the supply would be cut and then the emergency light battery would be activated powering the emergency lights in the building lighting up the exit routes. Non-maintained lights are the same, except under normal conditions the light stays off and only comes on if there is a power failure. All emergency lights have an LED charging light on them, this light is to show there is suitable power supply going to the light and it is charging. Under normal circumstances this light will be lit to show that the light is charging. If you notice that this light is not on you know there is a problem with battery or the emergency light itself. You should report this straight away. There are 2 options for testing emergency lights. You can do it by using the test key switch and key shown in the picture below or at the distribution board if it’s clearly marked as emergency lighting. 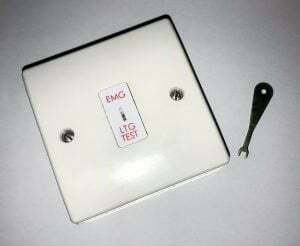 To test the emergency light put the test key into the key switch and just like a light switch click it into test mode. This will simulate the power being cut to the emergency light. Check that all the emergency lights in that area have come on, if they have come on and are working correctly then switch the key back into normal mode. The second option for testing emergency lights is to go to your electrical distribution bored, power supply or trip switches. Look what circuit is related to lighting and turn it off. This has the same effect as the key switch method. Once you have checked all the emergency lights are working correctly just turn it back on. 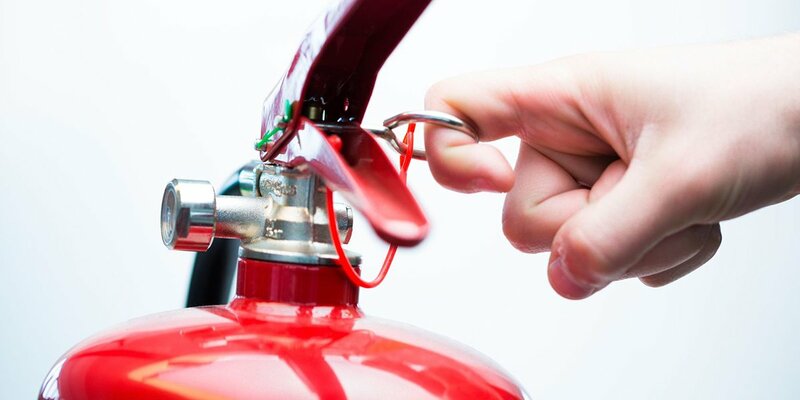 There are many different types of emergency lights and different types of emergency lighting test facilities however most of these different pieces of equipment are generally tested and inspected in a similar way.